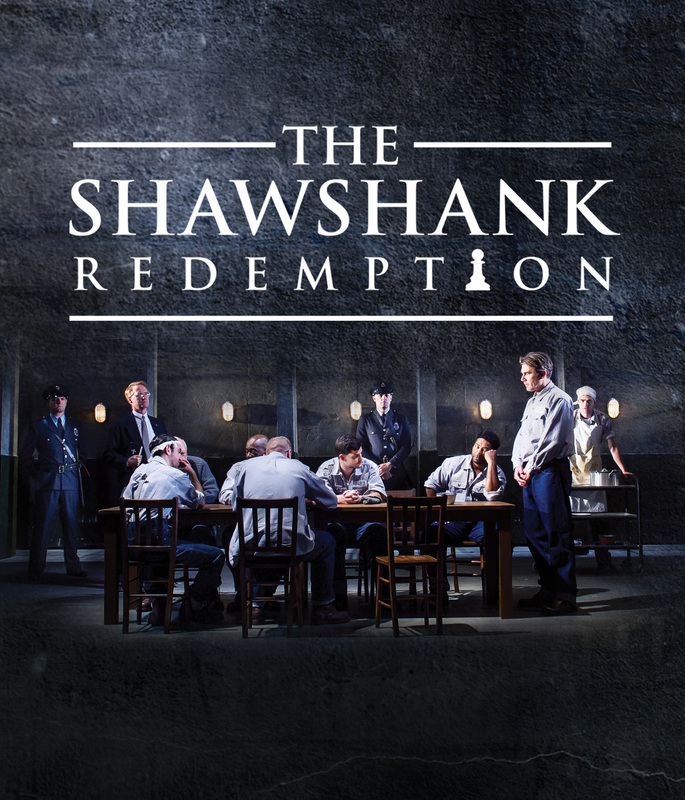 Following its hugely successful launch last year, Bill Kenwright’s new production of The Shawshank Redemption embarks on a national tour for 2016 coming to the Theatre Royal Glasgow from Monday 21 until Saturday 26 November. 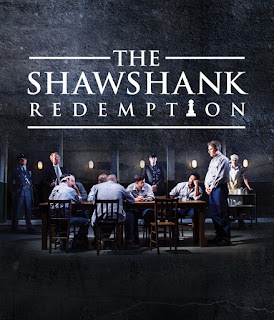 Directed by award-winning Broadway director David Esbjornson, this powerful and acclaimed production is adapted from Stephen King’s novella ‘Rita Hayworth and Shawshank Redemption’, which was made into the 1994 Oscar Award winning film The Shawshank Redemption and is regularly voted as the nation’s favourite movie. The play examines desperation, injustice, friendship and hope behind the claustrophobic bars of a maximum security facility. The moviestarred Tim Robbins as Andy Dufresne and Morgan Freeman as Ellis 'Red' Redding and was nominated for seven Academy Awards including Best Picture, Best Adapted Screenplay and Best Actor for Freeman. David Esbjornson is an award-winning international director and his work includes the Broadway debut and West End productions ofDriving Miss Daisy starring Vanessa Redgrave, James Earl Jones and Boyd Gaines, for which David received the Whatsonstage Award for Best Revival for the West End run. In 2005, he directed the West End premiere of Aaron Sorkin’s A Few Good Men, produced by Bill Kenwright and starring Rob Lowe. This powerful acclaimed production was adapted by Owen O’Neill and Dave Johns with design by Gary McCann and lighting by Chris Davey.